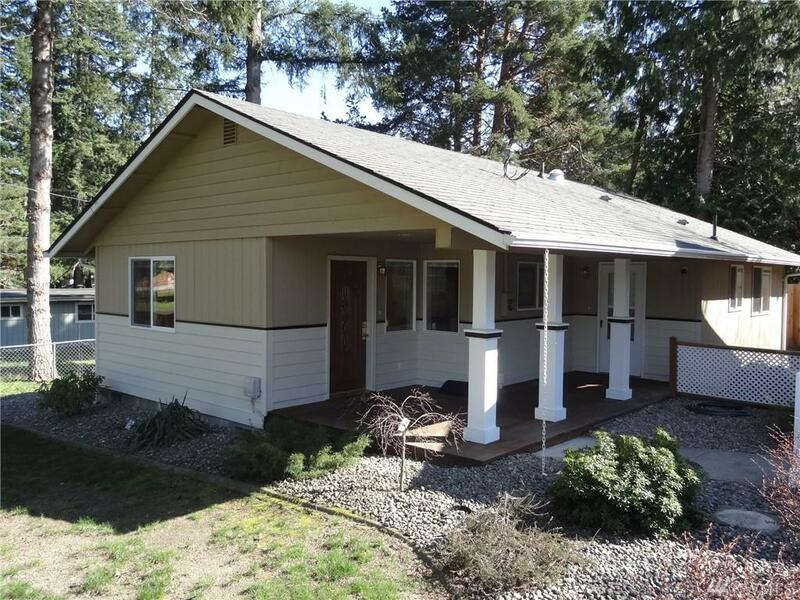 Great Puyallup Location on .28 of an acre with 2 apple, plum and a peach tree. 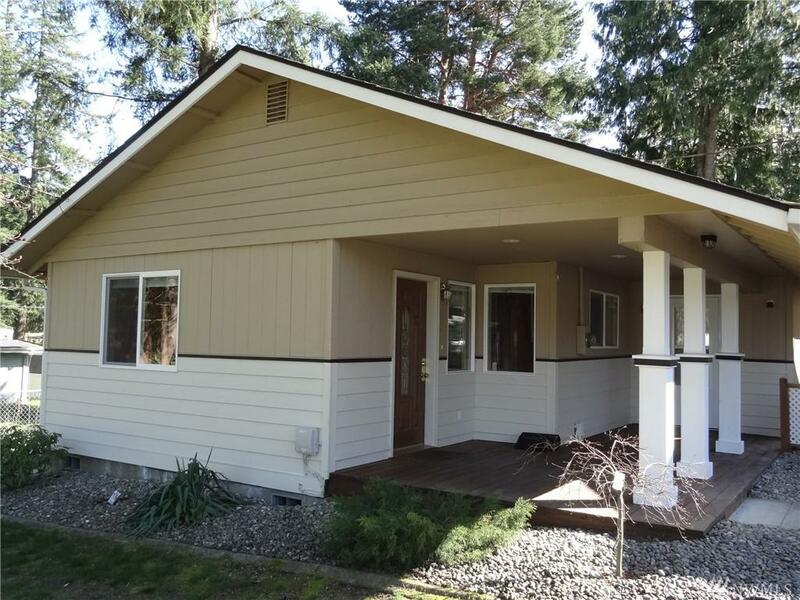 Seller was a retired builder who completely rebuilt this home in 2006. This is a must see home, nice tile entry with large closet, living and dining room with a den off the living room. The two bedroom in the back of the home. Two entries into the home, second is in the laundry room, both doors have access off the 206 sq. ft. covered front porch. 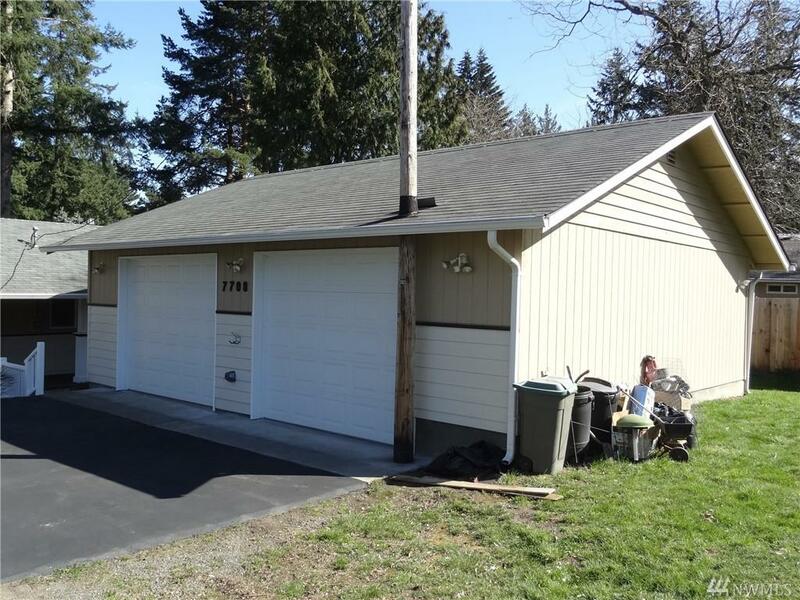 Detached garage is approx. 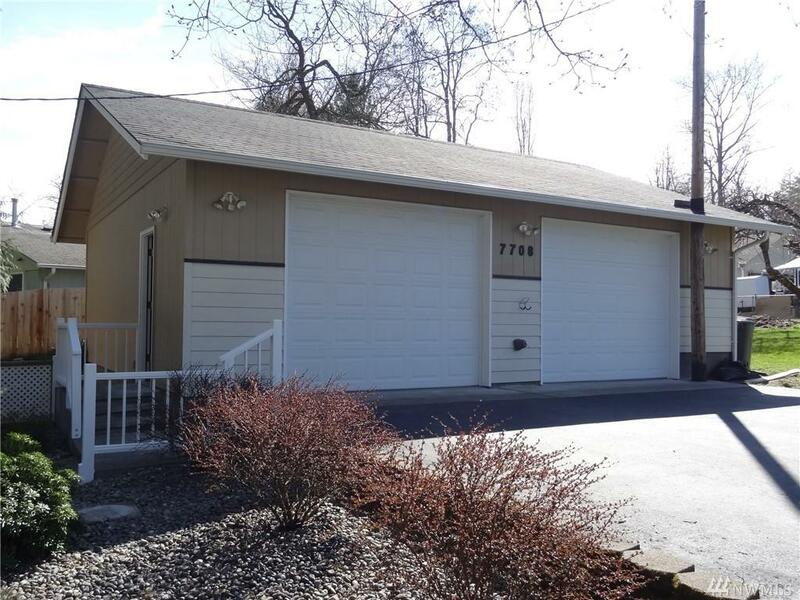 864 sf (32 X 27) w/ 2-10' wide doors.